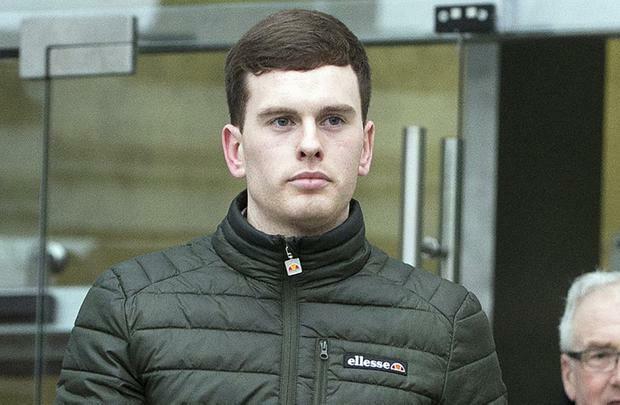 The son of murder trial witness Mary Lowry has told how he “did not like spending time” with accused man Patrick Quirke. Tommy Lowry (21) recalled an occasion when Mr Quirke was “giving out” to his mother about a missing ladder on the farm. Ms Lowry had then asked him what he had done with her passport and Mr Quirke told her that he had “sold it”. The Central Criminal Court also heard how Mr Quirke knew of the agricultural tank where the body of Bobby Ryan was found, two years after his disappearance. 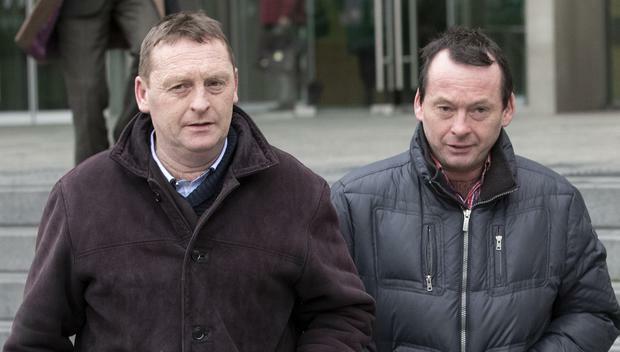 Patrick Quirke (50), of Breanshamore, Co Tipperary, has pleaded not guilty to the murder of Bobby Ryan (52), a DJ known as Mr Moonlight, between June 3, 2011, and April 2013. Tommy Lowry told the court he and his two younger brothers had been happy when their mother, Mary, had met Bobby Ryan. He conceded his younger brother, Jack, had given Bobby a “hard time, slagging him about being bald”, but said he was young at the time and “it was all fun and games”. When his father died of cancer in 2007, the farm had been leased to Patrick Quirke, he said. Asked his perception of him, he said that in the beginning, he “went around doing his own business on the farm”. “As time went on, I felt that he came into the house a lot more and made himself at home,” he said. He recalled that Mr Quirke would give out about things going missing on the farm and would blame him or his brother Jack. On one occasion he heard Mr Quirke asking his mother about a missing ladder. His mother replied by asking where her passport was and, the witness said, Mr Quirke responded by saying he had sold it. Jimmy Lowry told the court he was the brother of the late Martin Lowry. 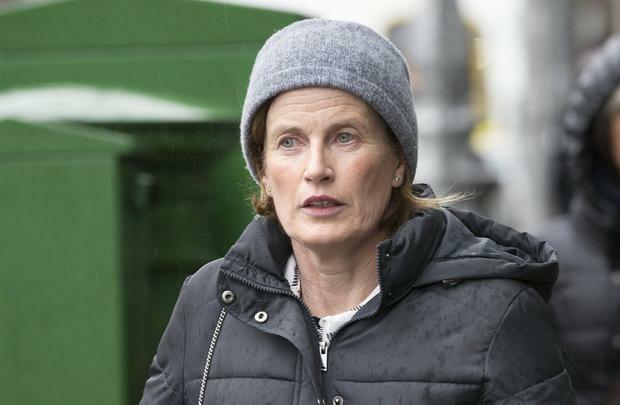 He recalled how on the night of his daughter Aoife’s 18th birthday party he heard that his sister-in-law Mary Lowry, Martin’s widow, was involved in a new relationship. He was happy for her, he said. Asked how Pat Quirke and his brother had got on, Mr Lowry replied: “Quite well.” They would share machinery or do things together on the farm. Asked how his late brother, Martin, had got on with Pat Quirke, Mr Lowry said “well”, adding that they worked together and helped each other out. 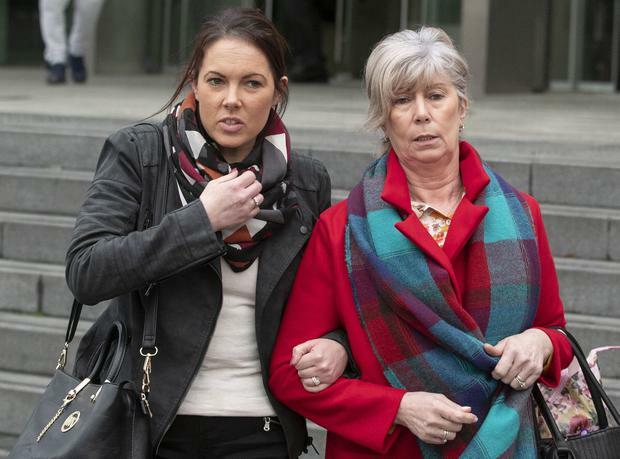 Eileen Barlow, a friend of Mary Lowry’s for some “26 or 27 years”, recalled a night out the women had in the Times hotel in August 2010 when Bobby Ryan had asked Ms Lowry to dance. “I was so happy for Mary because I witnessed both Bobby and Mary dancing – Mary was so alive on the dance floor – I was glad to see that,” she said, adding that her friend had been through “a very distressing stage” because her husband had passed away. Mary and Bobby were “in great form. They seem to have really connected”, she said. She told the court she had spoken to Bobby Ryan that night, telling him that after what Mary had been through, she wanted to make sure she was in safe hands. She asked Bobby “if his intentions were good” and if he would look after Mary because she “needed a refuge”. Meanwhile Mary Ryan, Bobby Ryan’s former wife, told the court they had grown apart after many years together and had eventually separated. “We were more like friends than husband and wife at that point,” she said. 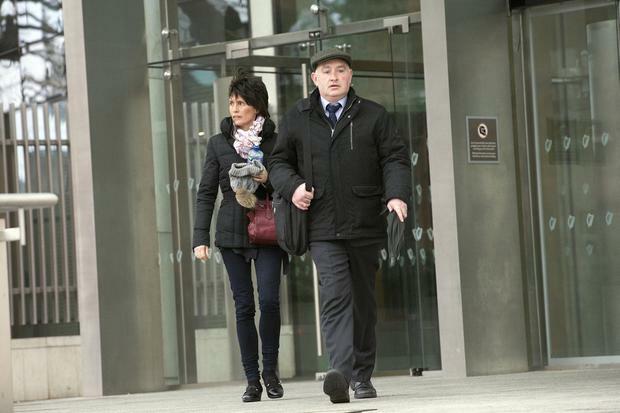 The court also heard from Clare O’Grady, who lived locally and who travelled to work in Limerick every morning. She said that at 6.45am on the day Mr Ryan disappeared she saw a silver van parked into the side of the road near a marshy area. She had never met a vehicle on that road at that hour, she said.